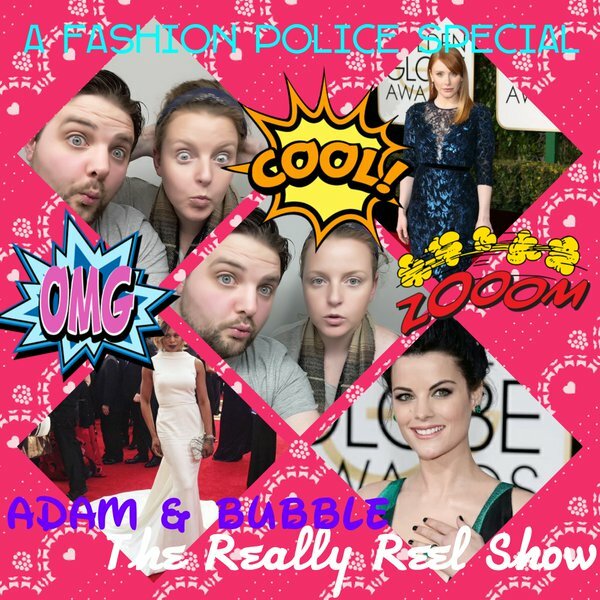 The Really Reel Show - Fashion Police Special! A Kardashian Fashion Police Podcast! This week Adam is joined by one of the #Reelists Bubble to talk Fashion and More! - Fashion Policing some celeb styles, without any actual fashion knowledge. All this and much more. Including What Kardashian we'd most like to be stuck in a lift with.......seriously.